WASHINGTON, D.C. – U.S. 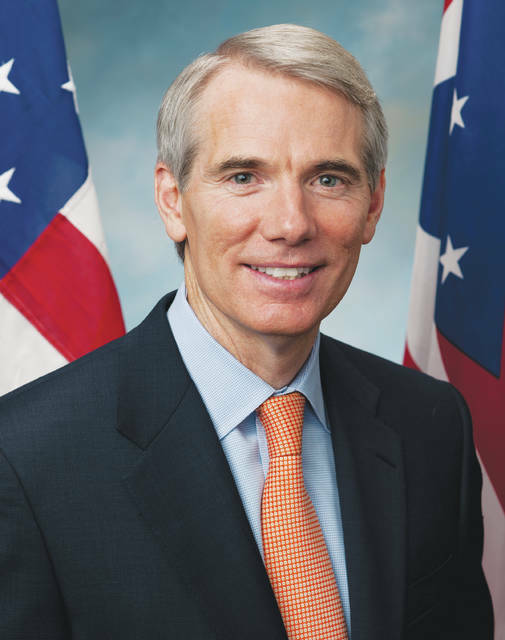 Senator Rob Portman (R-OH) announced recently that his office is accepting applications to the U.S. Senate Page Program from now until March 29. Students who are a junior or a rising junior in high school will have an opportunity to apply to be part of the page program for one of the summer 2019 sessions: session one starts on June 10, and session two starts on July 8. The Senate Page Program provides a unique opportunity for high school students who have a desire to learn and contribute to our nation’s legislative process. There are a total of 30 pages per session and each is appointed by a senator. Sen. Portman is honored to be able to participate in this highly-competitive program by appointing one student per session. To apply for the Senate Page Program through Senator Portman’s office, you must be an Ohio resident, a junior in high school who will be 16 or 17 years of age, but not yet 18 years old on or before the date of appointment, and have a minimum 3.0 grade point average. Ohio applicants need to complete the online application. For any questions or for further assistance, please contact Sen. Portman’s office at 202-224-3353. Submitted by U.S. Sen. Rob Portman’s (R-OH) office.